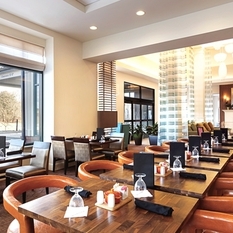 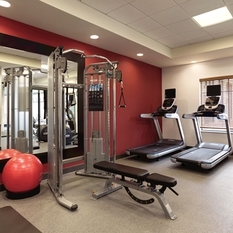 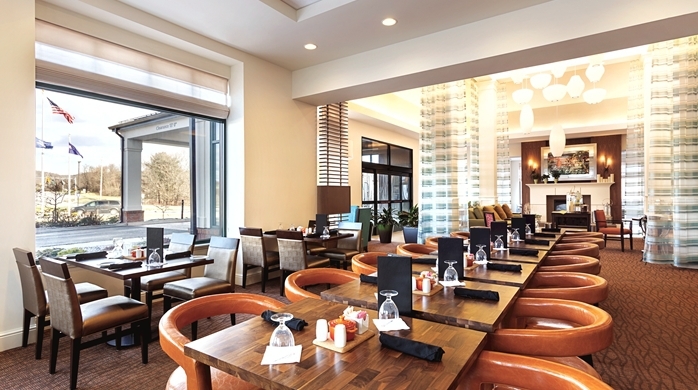 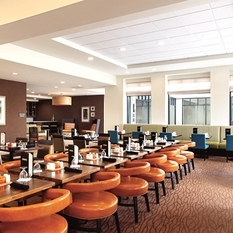 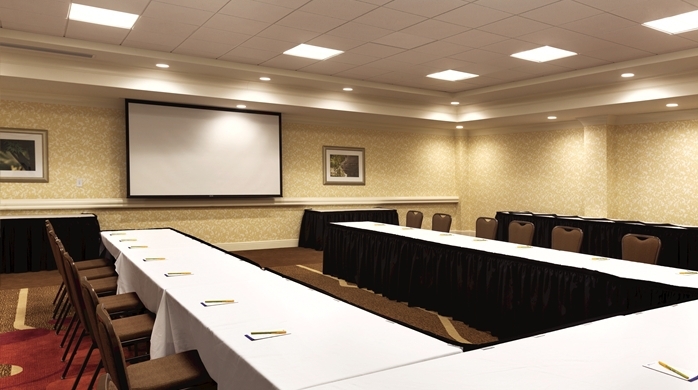 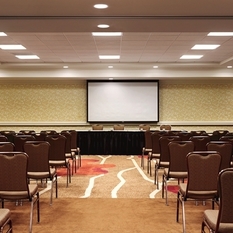 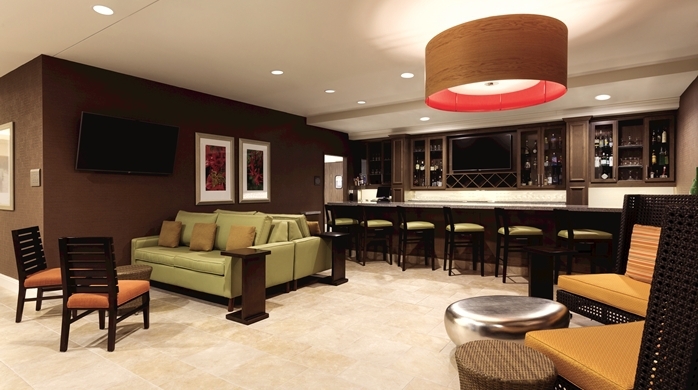 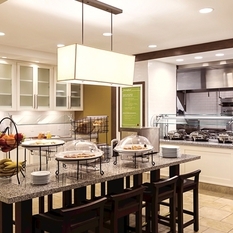 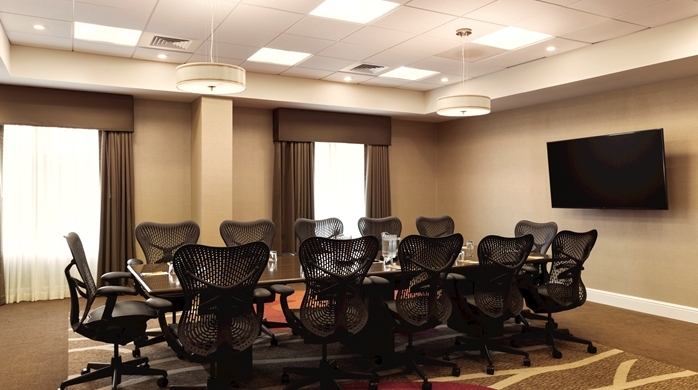 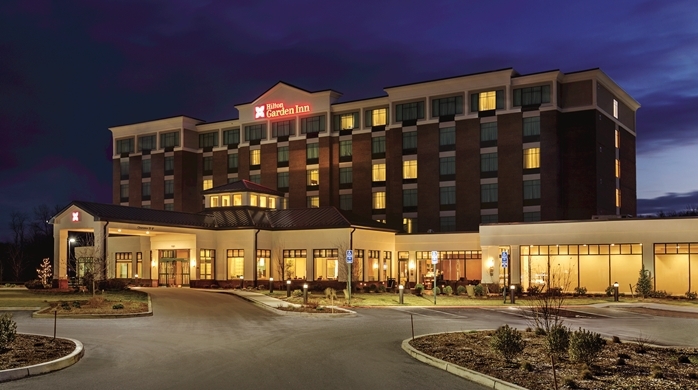 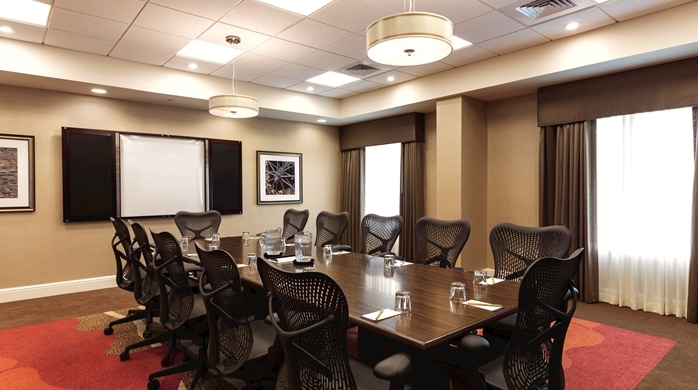 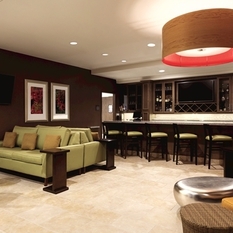 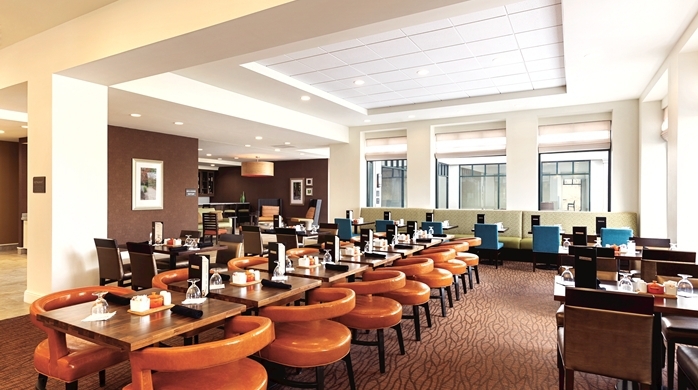 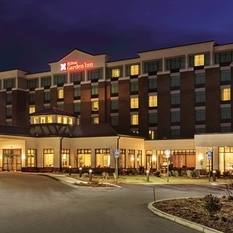 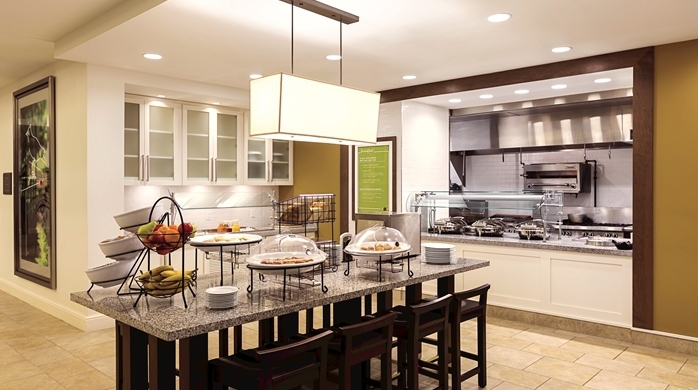 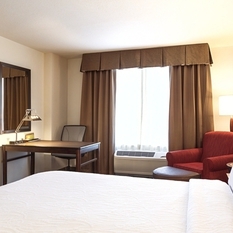 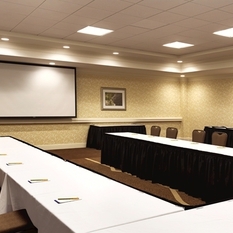 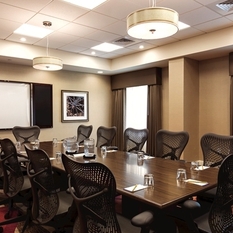 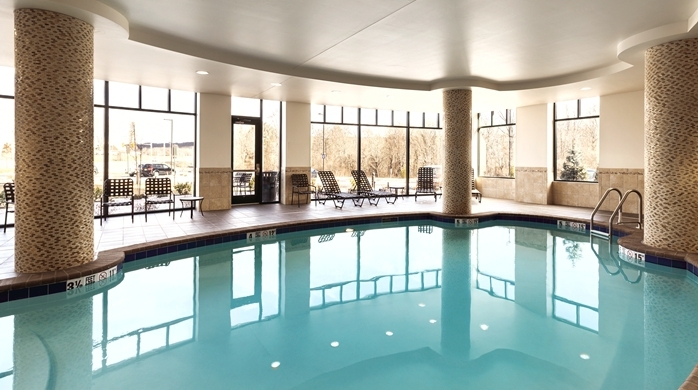 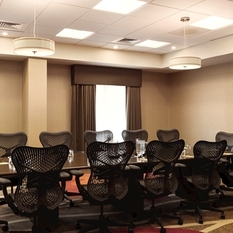 Hilton Garden Inn Wallingford/Meriden offers a convenient location between New Haven and Hartford, Connecticut. 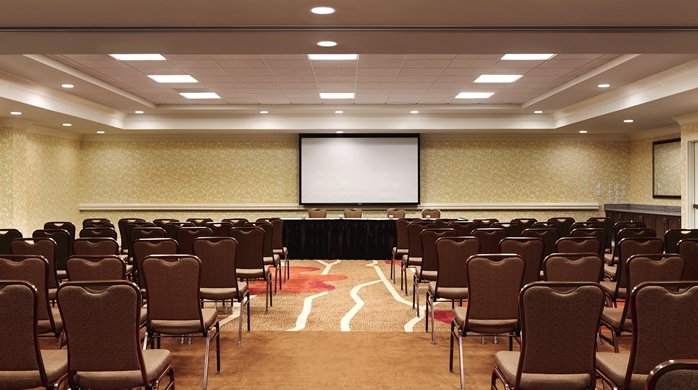 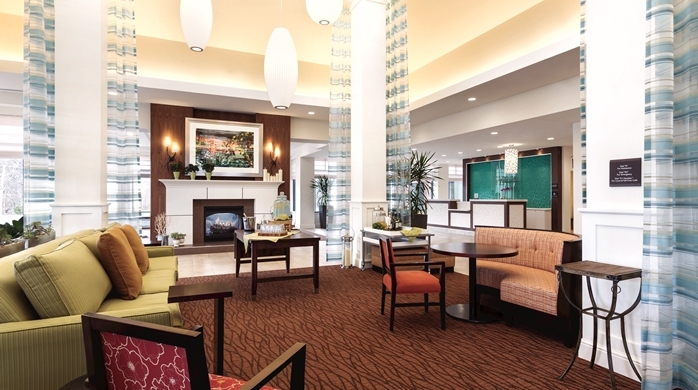 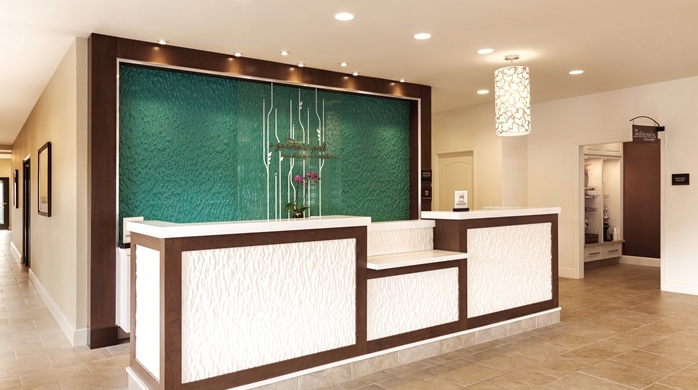 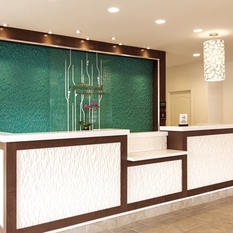 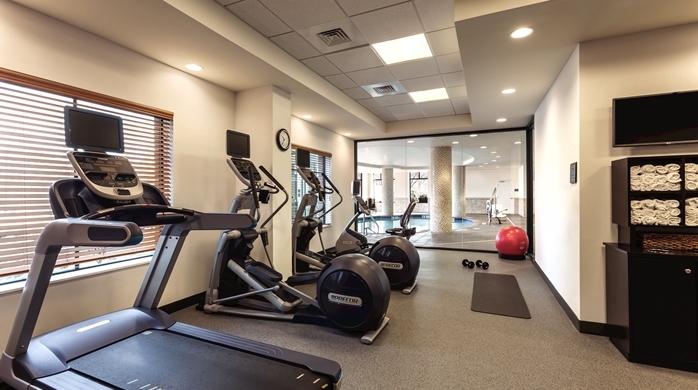 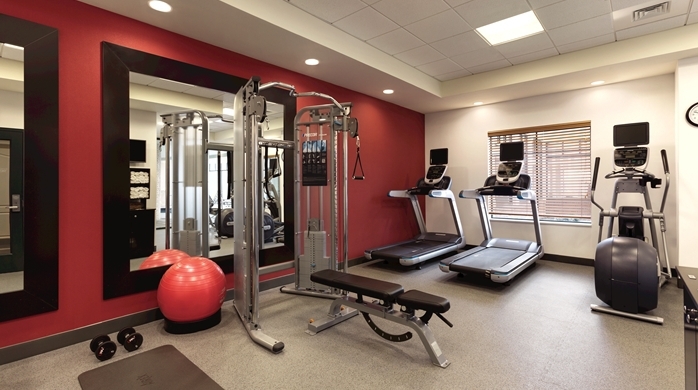 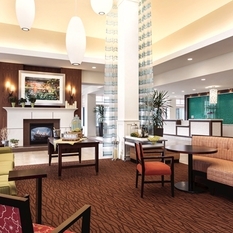 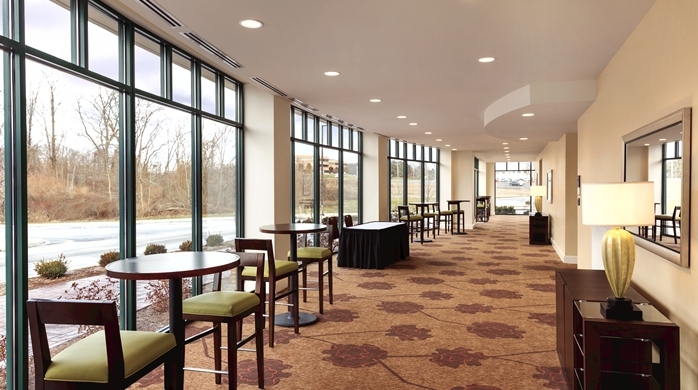 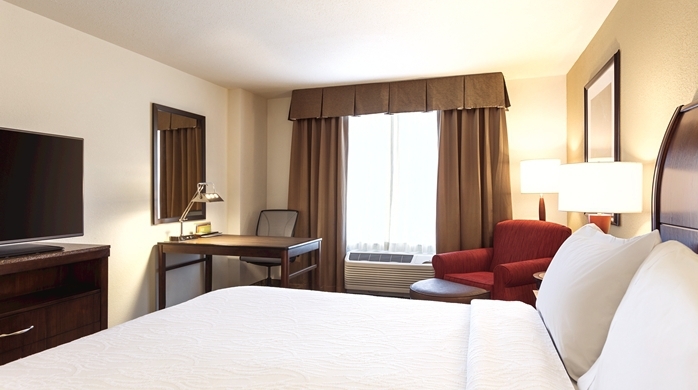 At our Wallingford hotel, you'll be right off I-91 and close to businesses. 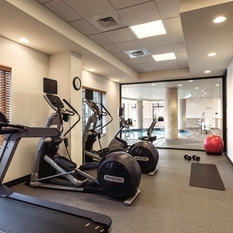 We're 10 miles from Quinipiac University, and a little over 3 miles from Choate Rosemary Hall. 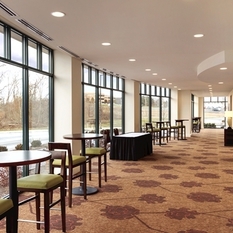 Attend a concert at Oakdale Theatre, or find fresh fruit and a golf course at Lyman Orchards. 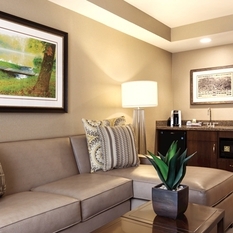 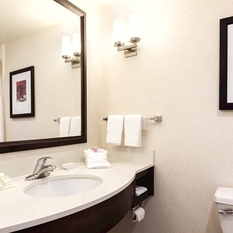 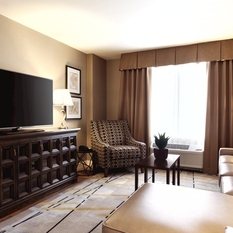 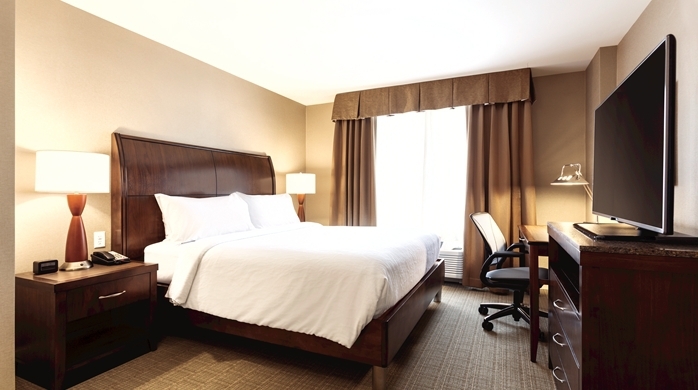 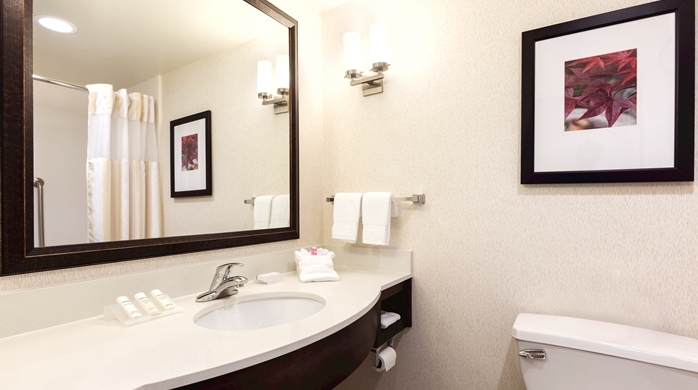 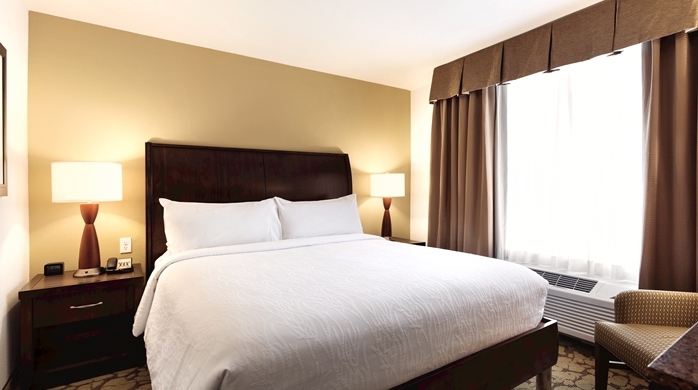 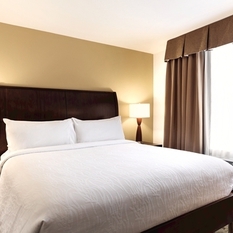 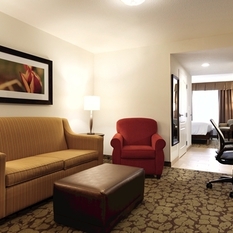 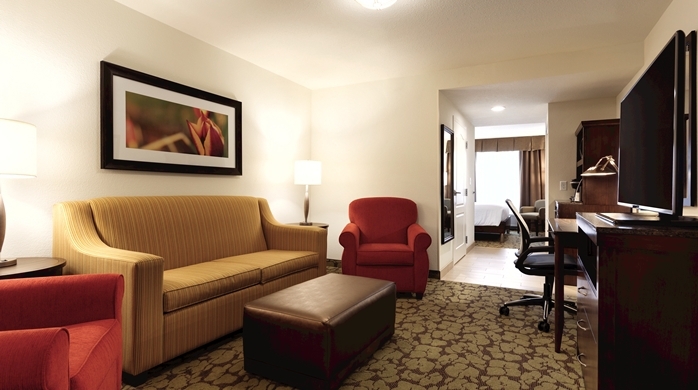 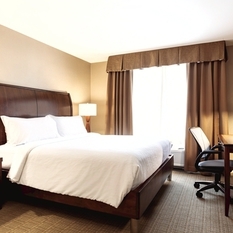 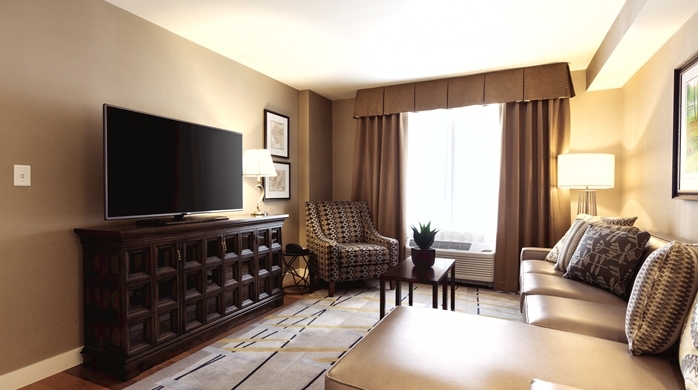 Stay in a room that offers a comfortable bed, 42-inch TV, complimentary WiFi and work space. 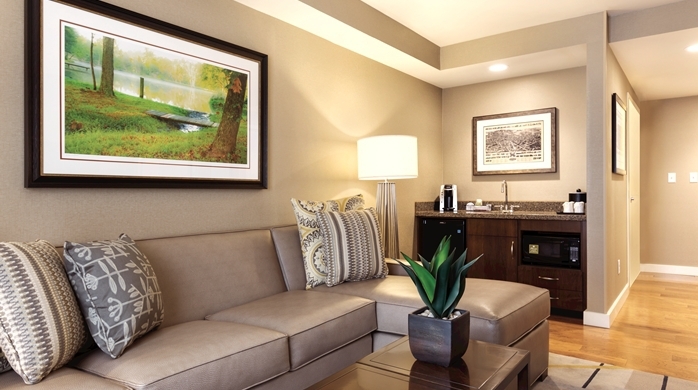 You'll have a coffeemaker, mini-fridge and microwave in your room to help you feel at home.